MOSCOW, May 11. /TASS/. 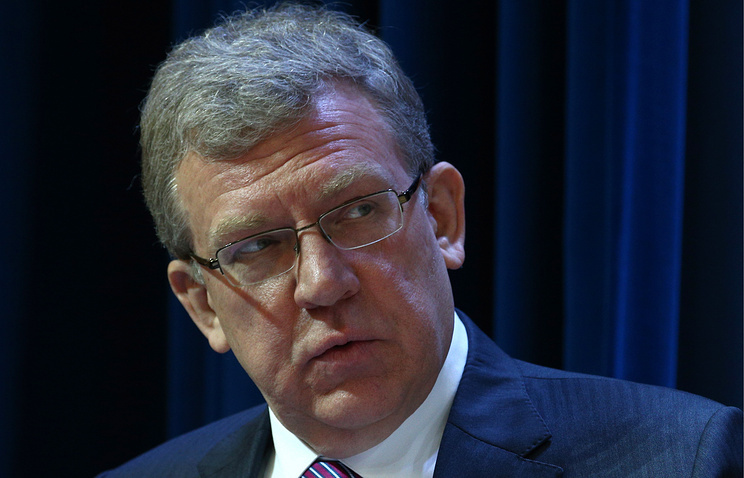 Chief Executive of the Russian Center for Strategic Research (CSR) and ex-Finance Minister Alexei Kudrin has agreed to become the head of the Accounts Chamber, a federal official told TASS on Friday. "Yes, [he] agreed," the official said. Kudrin’s representative confirmed to TASS the fact that the CSR chief had received an offer to head the Accounts Chamber. According to his data, Kudrin is still thinking over the offer. The State Duma will most likely discuss the candidacy to the position of the Chairman of the Accounts Chamber on May 22 or 24, a source in the lower house of the parliament told reporters earlier today. "Most probably, the candidacy to the office of the Accounts Chamber head will be managed to be discussed at a plenary session of the State Duma on May 22 or 24," the source said. "This issue can be put forward to the meeting of the chamber Council only after resignation" of Tatiana Golikova, who is currently in charge of the audit authority. Golikova was indicated as the candidate to the deputy prime minister’s office by Prime Minister Dmitry Medvedev on Monday.